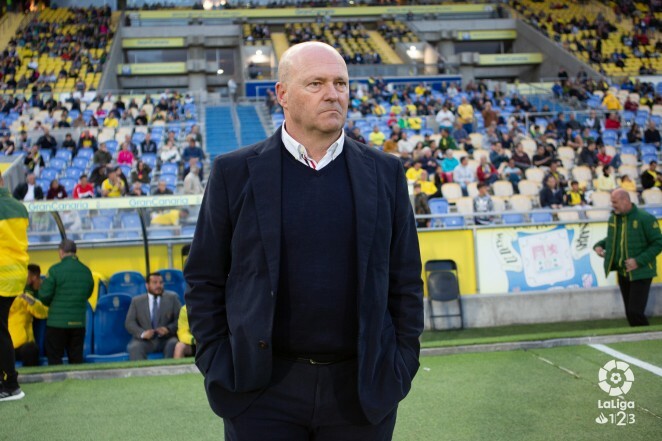 “We need to win eight or nine more games and there are still twelve games to go, so I am still confident” stated Pepe Mel following tonight’s defeat against Mallorca, adding “it was a game we could lose, but we cannot afford to lose many more matches”. Pepe Mel assessed his side’s performance this evening, and despite going ahead early on they were beaten by Mallorca, prompting him to say “we were unable to get over the situation caused by our first goal and carry on playing our football”, adding “we started the game brightly but in the last fifteen minutes we had an uphill struggle”. 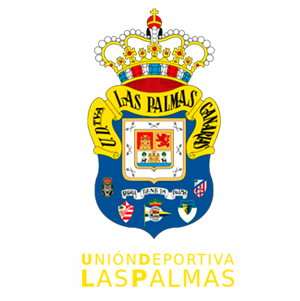 Las Palmas’ manager was clear about what displeased him about his players, saying “we went 1-2 behind in the 75th minute and it seemed we had a tombstone over our heads. I don’t like my players giving the game up so quickly”. Mel underlined the fact the club’s situation hasn’t changed, although he would have liked “our first defeat to have been in a few matches time” and is confident they can achieve their objective, saying “we now have to go to Los Cármenes and win, and play with verve and optimism, we have no other choice”.